HP has continued the big announcements from yesterday with the addition of a new curved all-in-one desktop computer line called Envy. The line consists of three AIO computers with different display sizes. The smaller and cheaper models offer 23.8-inch and 27-inch displays while the top model has a large 34-inch display that works at 2880 x 1620 pixels and a curve radius of 2000 mm. The information that we have is not that much but we do know that the new 34-inch HP Envy AIO PC is powered by Intel’s latest Skylake processors and more precisely by Core i5 and Core i7 chips. 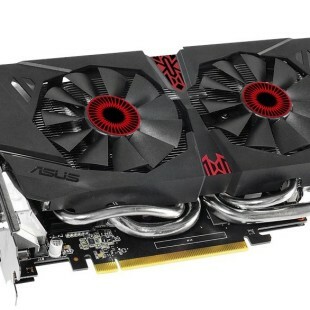 The new computer can also be used for some gaming in your free time since it comes with GeForce GTX 960 graphics inside. The rest of the tech specs include 8 GB or 16 GB of presumably DDR4 memory, 128 GB of SSD storage or a 2 TB hard drive (whichever you choose), two USB 3.0 ports, two USB 2.0 ports, a built-in Intel RealSense web camera and this is pretty much it. 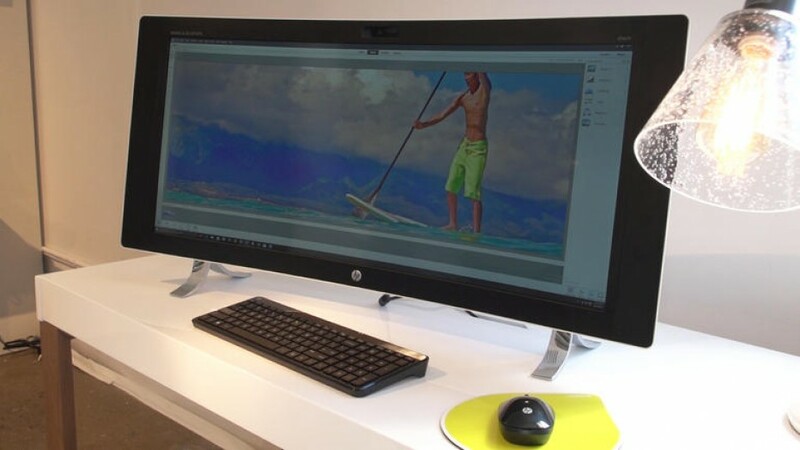 The two smaller 23.8-inch and 27-inch HP Envy models offer Full HD or 4K displays depending on the model chosen. 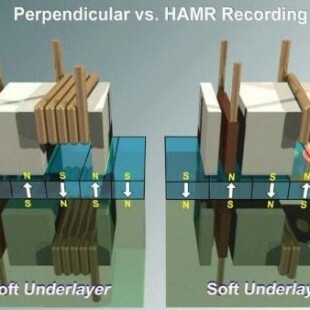 The hardware inside is the same as the hardware found in the 34-inch model, except for the videocard – the smaller models use AMD Radeon R9 video cards. In regards to pricing the 34-inch HP Envy model sells for USD 1799, while the smaller 23.8-inch and 27-inch models cost USD 999 and USD 1199, respectively. Along with them HP has also presented the so-called Envy 32 Media Display monitor. The device packs a 32-inch display that operates at 4K resolution and offers 100 per cent sRGB coverage. The monitor supports AMD FreeSync and offers HDMI and DisplayPort connectors as well as two built-in 6W speakers. All this makes the HP Envy 32 Media Display monitor a suitable solution for gaming. 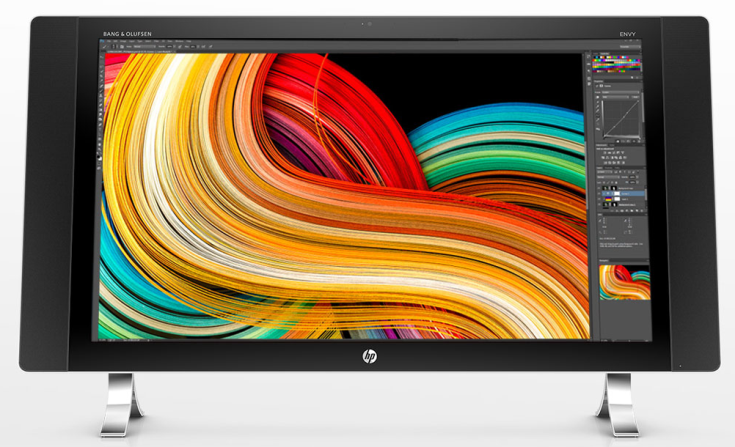 The new HP Envy 32 Media Display will be on the market on October 18 for USD 499.